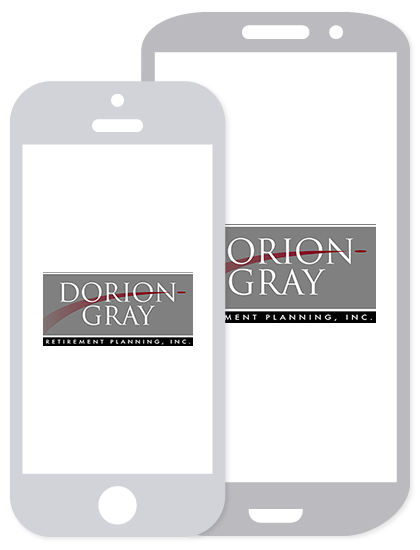 Dorion-Gray Capital Management® Weekly Commentary November 16, 2015 | Dorion-Gray Retirement Planning, Inc.
Amid concerns over the attacks in Paris and disappointing reports on retail sales, Wall Street ended its worst week since August. The three major U.S. indexes capped the week down more than 3 percent. For the week, the Dow fell 3.64 to close at 17,245.24. The S&P lost 3.56 percent to finish at 2,023.04, and the NASDAQ dropped 4.26 percent to end the week at 4,927.88. According to the Department of Labor, 26.8 percent of unemployed Americans have been out-of-work for at least 27 weeks as of Oct. 31, 2015 (source: Department of Labor, BTN Research). The current bull market (ongoing since reaching a bear market low on March 9, 2009) is the 11th bull for the S&P 500 since 1950. In the previous 10 bulls, the final six months of the bull market produced an average 13.3 percent gain (source: BTN Research). With at least 100 percent growth of the stock price, 12 individual stocks within the S&P 500 doubled in value in 2013, excluding the impact of dividends. Two individual stocks within the index doubled in value in 2014, and two individual stocks within the index have doubled YTD through Oct. 31, 2015 (source: BTN Research). If you’re one of those investors who still needs to take this year’s required minimum distributions (RMDs) or someone looking ahead to taking them in upcoming years, the following tips may help you develop a practical strategy. The first distribution for tax-advantaged retirement accounts is required the year you turn 70 ½. (There are no RMDs on Roth IRAs during the owner’s life.) The actual deadline is April 1 of the following year. But keep in mind the deadline for all subsequent years will be Dec. 31, so consider tax ramifications of taking two distributions in one calendar year if you wait until April. On the flip side, if you ever need to withdraw more than a given year’s RMD, the excess distribution won’t apply to the following year. If you are still working at 70 ½, you may be able to delay withdrawals from a 401(k) or 403(b) until April 1 following the calendar year you retire, depending on your plan’s terms. But individuals who own 5 percent or more of the business sponsoring a 401(k) plan must take distributions by the initial deadline. 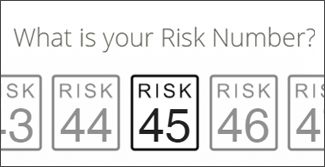 You must take a distribution from each 401k or most other workplace retirement accounts. If you have multiple IRAs, you can take your RMD from any one of them, ideally choosing a lower performing account. Still another option is to take a qualified charitable distribution (QCD), which steers your RMD directly to a charity, reducing your adjusted gross income. For more details on RMDs, see the IRS website.